Welcome to my home page. My name is Nathan Oh. 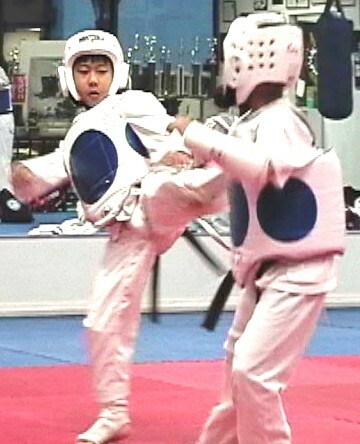 On this home page, I'll introduce and talk about Tae Kwon Do. I might put pictures of myself on these pages...or just pictures that I especially like. 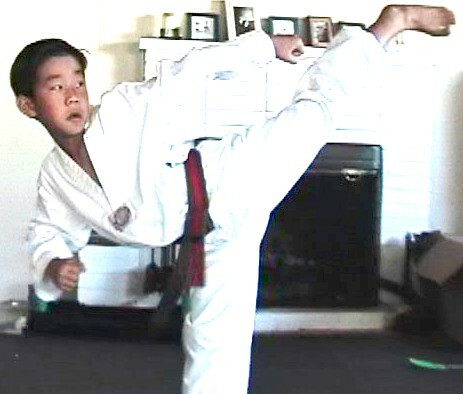 Im going to tell you why I study Tae Kwon Do and why you should also study it.